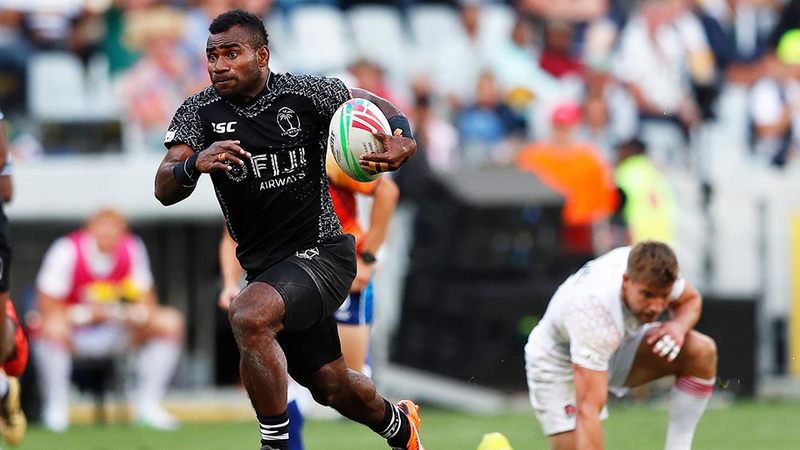 Fiji Airways men’s 7s star play-maker Jerry Tuwai has dropped a bombshell. After a stunning performance in the first leg of the World Rugby Series in Dubai and Cape Town, the former national sevens team captain has hinted he will be taking up a professional rugby contract with a club in USA. Coach Gareth Baber has confirmed an interest from USA on Tuwai upon their arrival at Nadi International Airport but did not elaborate further. It is believed that Tuwai is planning for a four month stint in USA and he is expected to be back in time for the Hong Kong 7s in April. 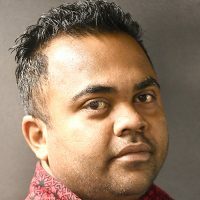 Baber is expected to meet with FRU and discuss on Tuwai’s future. Given the fact that Tuwai is the heart-beat of the Fiji 7s team and with Olympic qualification looming, his services will surely be missed.